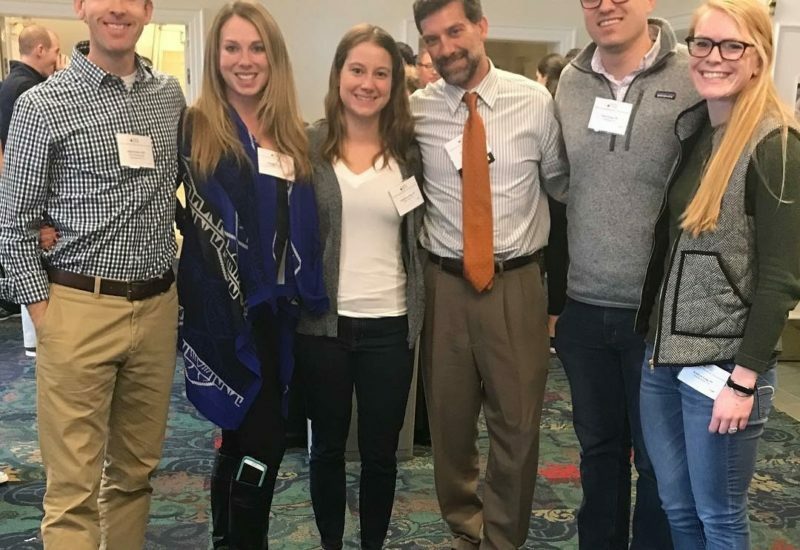 The Virginia Orthopaedic Manual Physical Therapy Institute is a Physical Therapist owned group created to offer evidence based continuing education with a clinical reasoning framework in the field of Orthopedic Physical Therapy. 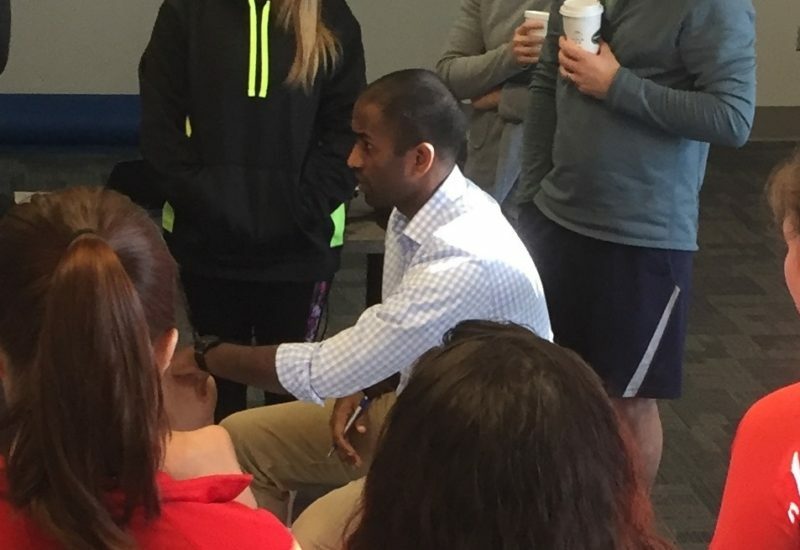 The goal is to provide clinicians with advanced clinical skills with an emphasis on Manual Therapy and Exercise. Learning is facilitated through didactic education and hands on practice. Feedback is provided 1:1 to produce expert clinicians who are critical thinkers and lifelong learners. 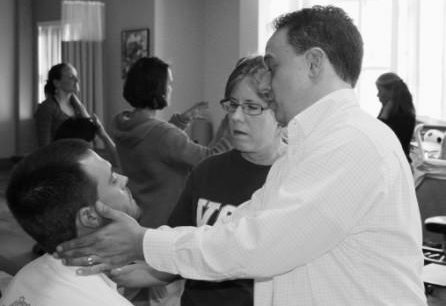 VOMPTI provides two services; an orthopedic manual physical therapy course series and a clinical residency. 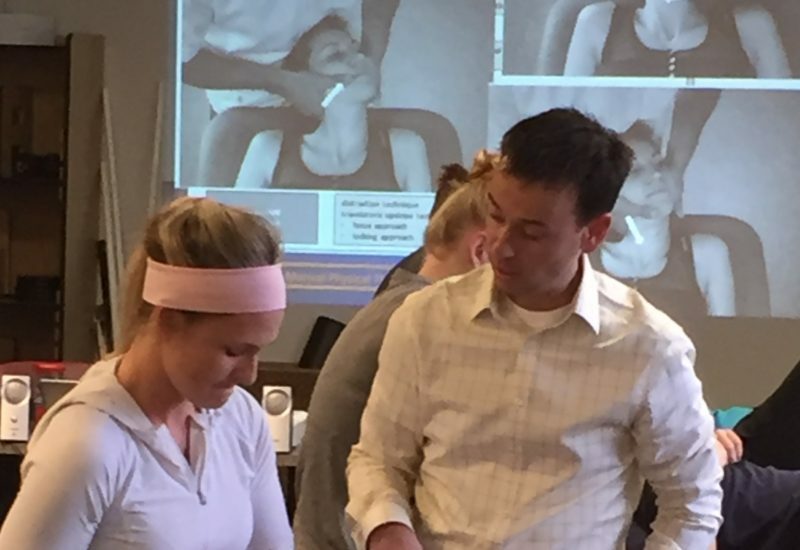 The goal is to provide clinicians with advanced clinical skills with an emphasis on Manual Therapy and Exercise. Learning is facilitated through didactic education and hands on practice. Feedback is provided 1:1 to produce expert clinicians who are critical thinkers and lifelong learners. 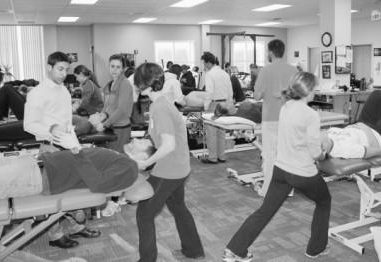 The orthopedic manual physical therapy course series (OMPTS) is made up of 6 weekend courses which provide the participant with evidence based examination and intervention techniques based on the current evidence. 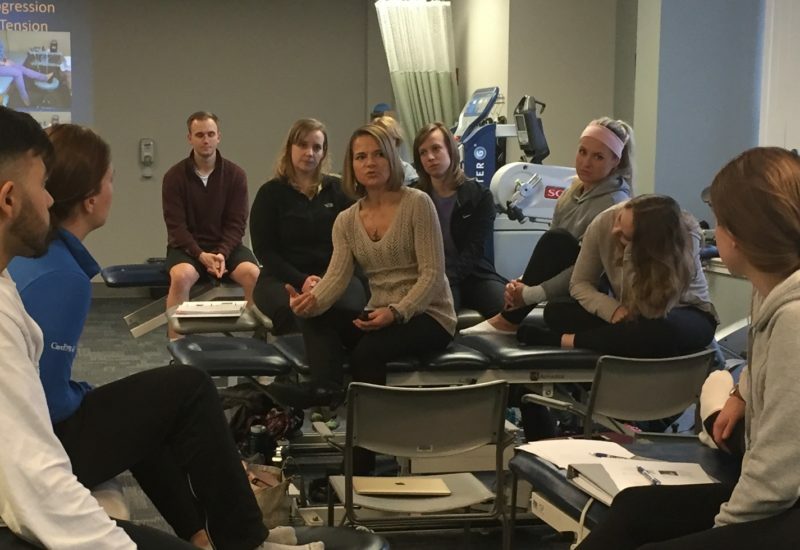 This course series will cover all body regions and will include interventions such as manual therapy, manipulation, and medical exercise therapy. The course series also is framed to serve as a preparation course for the ABPTS orthopedic clinical specialist examination. 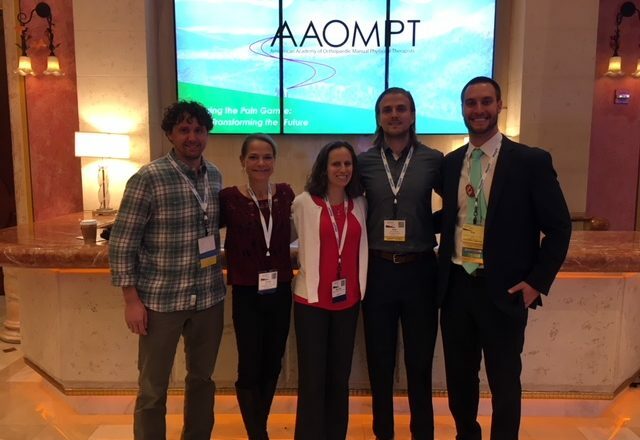 Multiple faculty members, comprised of 6 highly trained manual physical therapists, attend each weekend and are on hand to provide direct feedback to the participants. The course content is mostly presented in a case based approach to emphasize critical thinking, along with significant lab time to refine examination and intervention skills. See the course series tab for further information and to register. The clinical residency program is a yearlong program designed to run concurrently with the course series to provide advanced clinical skills. The resident will mentor one on one with a faculty member for 150 hours while maintaining their own case load. 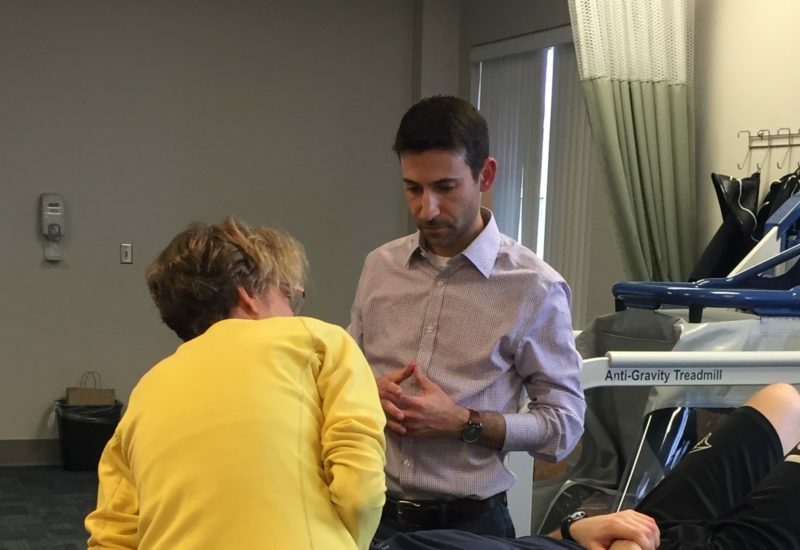 A heavy emphasis is placed on critical thinking and manual therapy. The resident will also be involved in a journal club, research, clinical inservices and teaching in the course series. Following successful completion the resident will be eligible to sit for the orthopaedic clinical specialist board exam or to continue on to an orthopaedic fellowship program. Anyone is eligible to apply and residents will be selected based on their application and interview. See the residency program tab for more information and to apply.